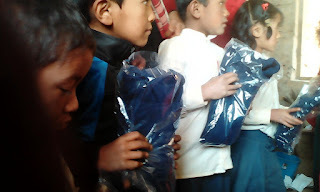 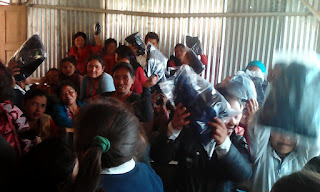 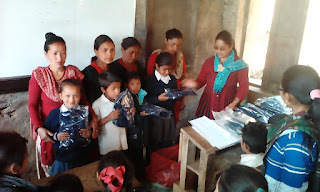 Class Kshamawoti distribute sweeter and shocks to all supported students. In the occasion on warm clothes receiving meeting parents also come to participate. 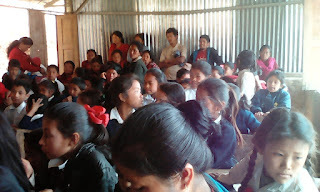 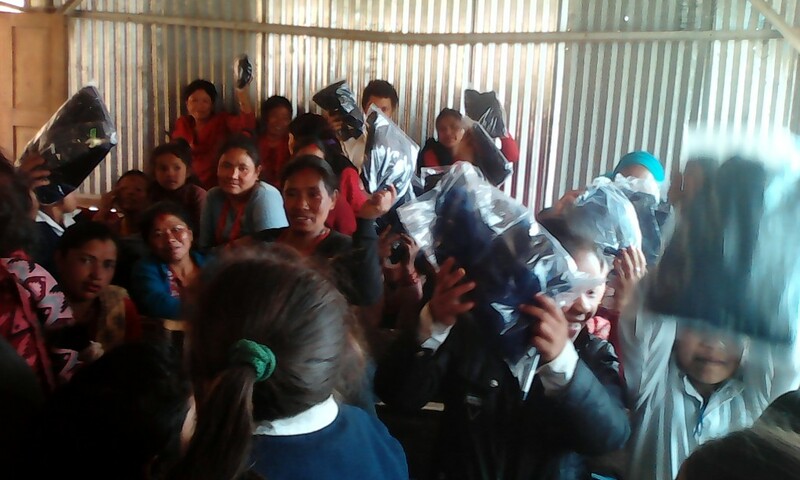 There are 50 students who are getting support from class Kshamawoti through CPCS. 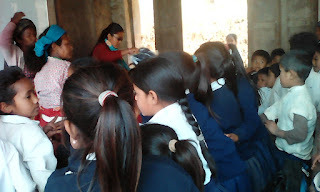 CLASS Balaju program On 6th March 2016. 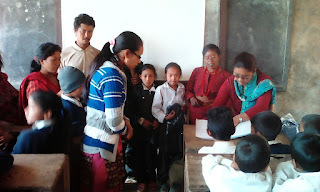 Morang Program Visit and Activities.